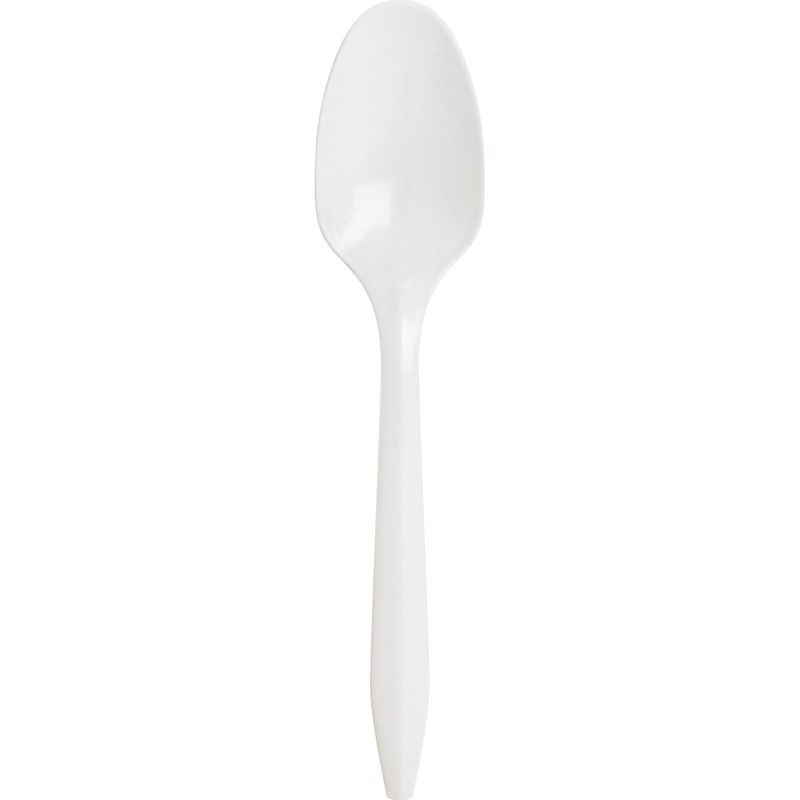 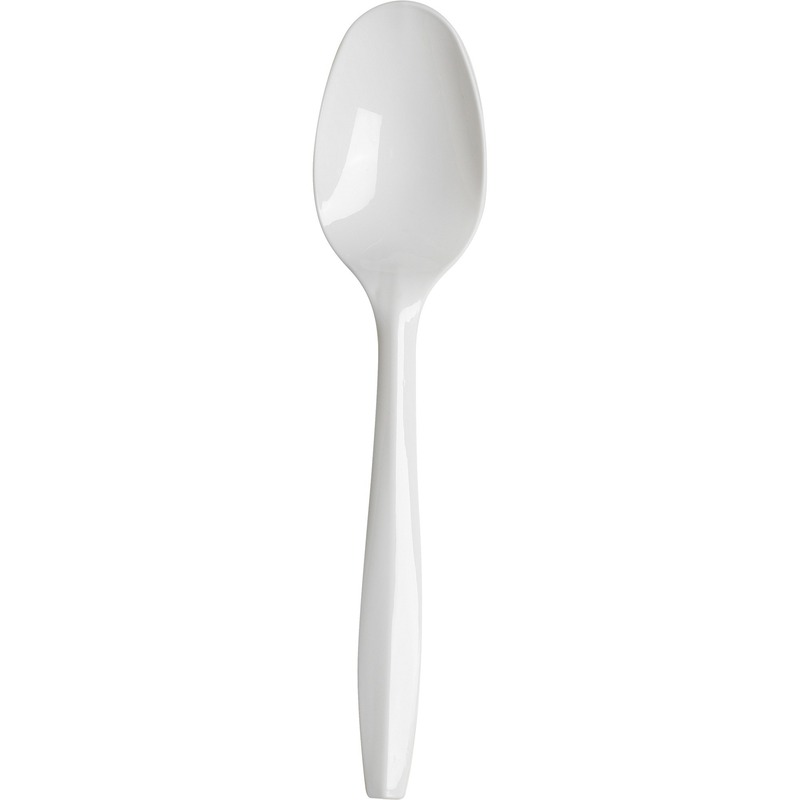 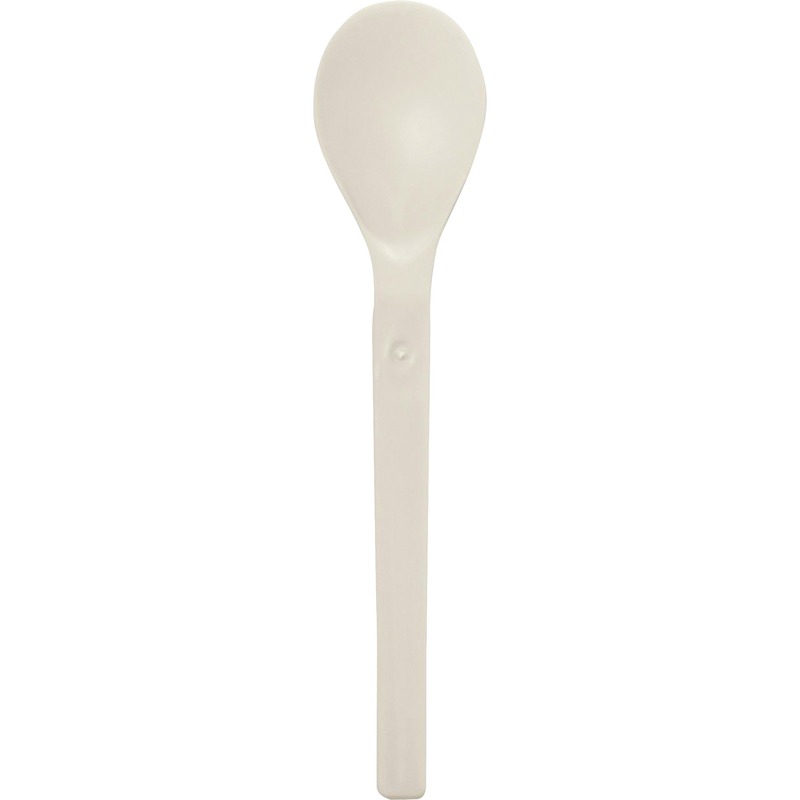 Spoons are made from post-consumer recycled polystyrene to save valuable resources and keep plastics out of landfills and oceans by repurposing them. 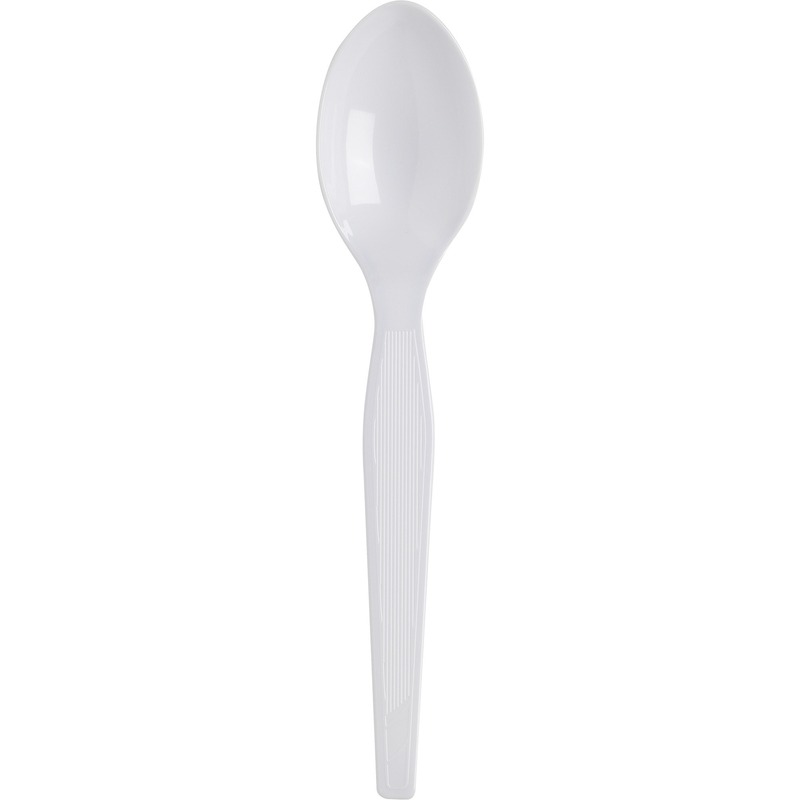 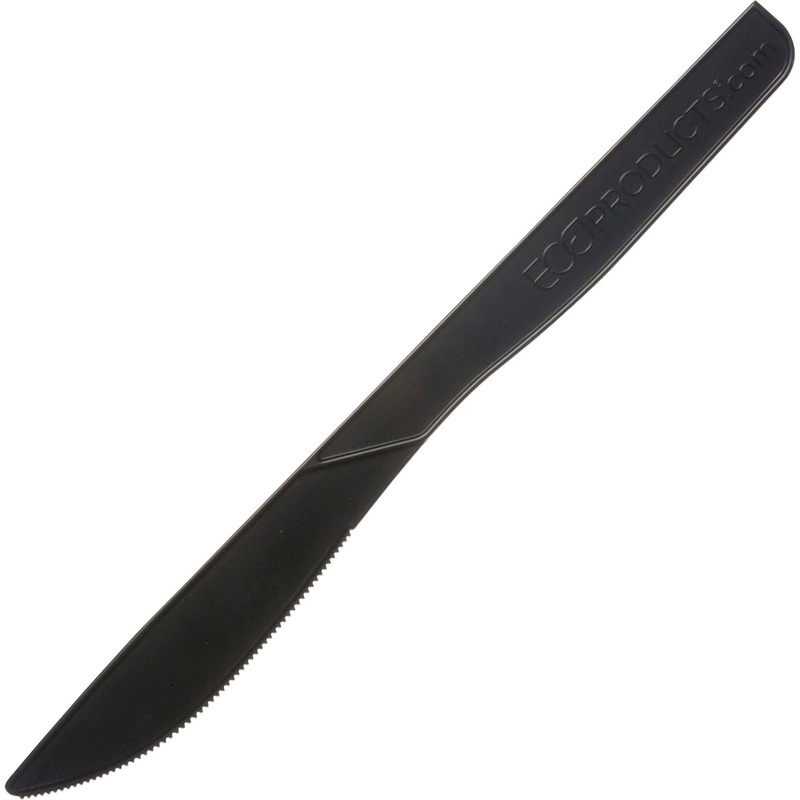 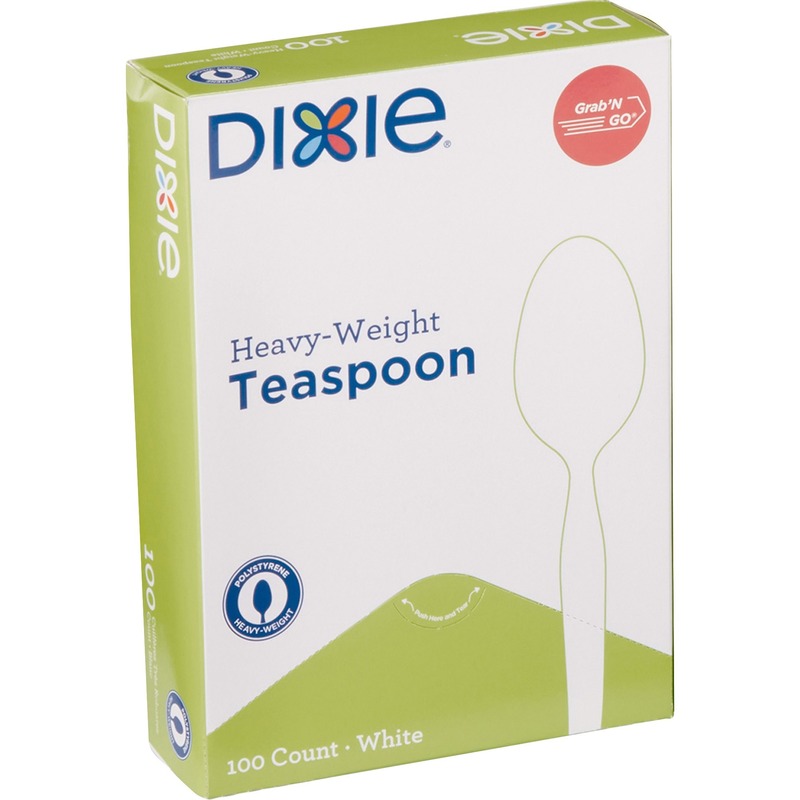 Eco-friendly spoons perform just like a traditional plastic cutlery while using no virgin petroleum. 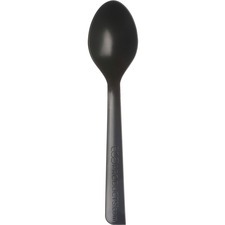 Use spoons for hot foods or for cold foods.